I’m available to write artist biogs. 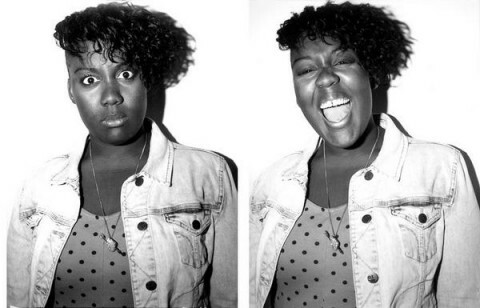 I’ve written hundreds over the years for major and independent labels, for artists including Jamie Woon, Dizzee Rascal, Skream, The Streets, Massive Attack, M.I.A, Basement Jaxx and many more. 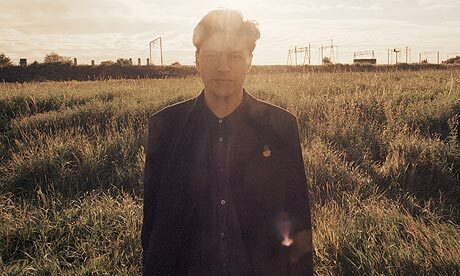 Click below to download Jamie Woon’s biog. 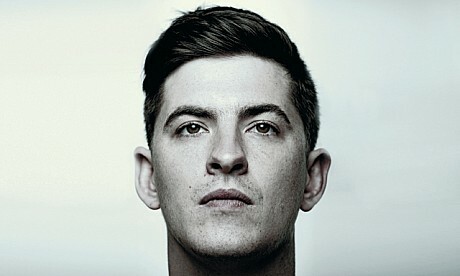 Click below to download Skream’s biog. Click below to download cocknbullkid’s biog. I’ve also written sleevenotes for a variety of album releases, including the two compilations I put together for London’s Soul Jazz. Steppas Delight Vol 1 came out in 2008 and included tracks from Kode9, Joker, Benga and Shackleton. The sleevenotes featured interviews with all the artists on the compilation. Steppas Delight Vol 2 came out in 2009. It contained the first release from James Blake as well as music from Brackles, Pangea, Darkstar and Ramadanman. Again, I wrote the sleevenotes and did extensive interviews with the artists.